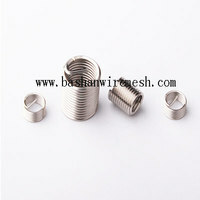 In the stainless steel surface silver plating, stainless steel materials are 321, SY90 (GH90), SY750 and so on. 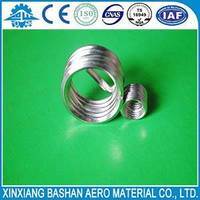 The latter two materials are the nickel-based high temperature alloy stainless steel, the maximum temperature of 850 degrees or more, 650 degrees for a long time. 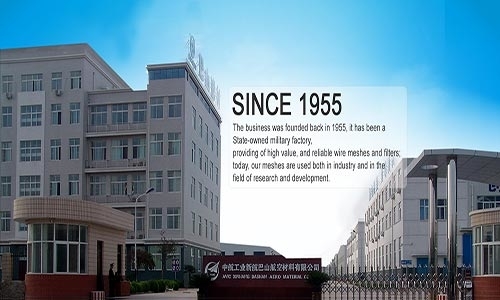 Our factory with the domestic advanced silver production line. 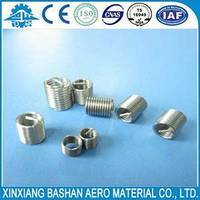 In the stainless steel surface chrome plating, can effectively eliminate the potential difference between the substrate and the bolt, more effective corrosion, corrosion. 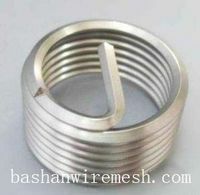 We have advanced chrome production line. 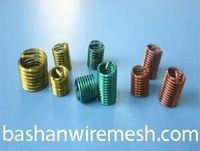 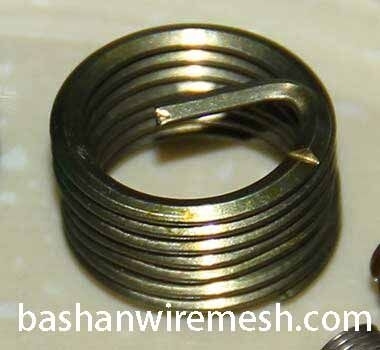 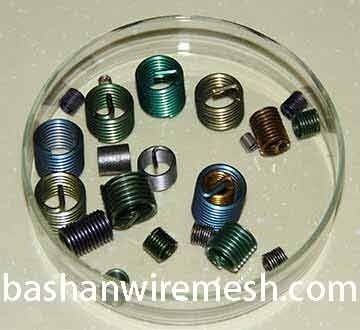 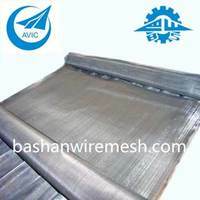 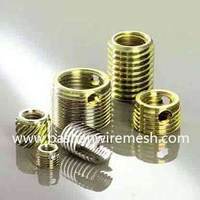 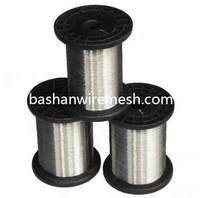 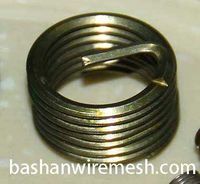 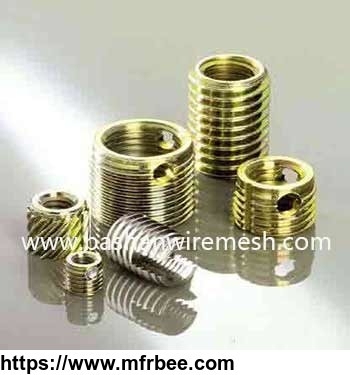 Colored on the surface of stainless steel, mainly for the convenience of the operator can clearly and quickly distinguish between the varieties and specifications of the wire thread. 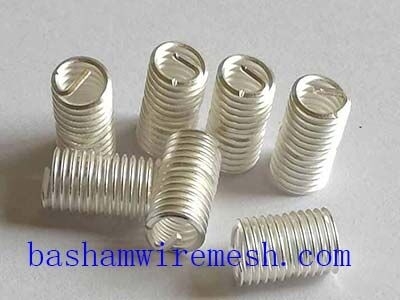 After the color screw sleeve is installed, it is markedly different from the basic color of the die-cast aluminum part (white metal color).This will help to check whether the installation depth of the screw sleeve is suitable and whether it is missing. 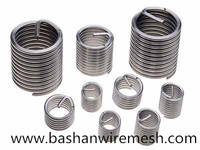 At the same time, it facilitates the visual management of the warehouse. 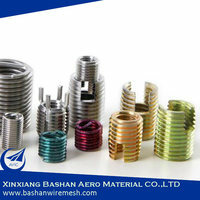 We have the technology of the domestic patent. 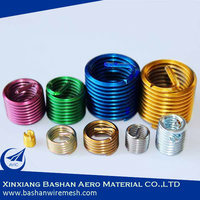 xinxiang Aero Material Co., Ltd.
Other products from xinxiang Aero Material Co., Ltd.